Disclaimer: The Reebok Floatride was provided to me by Reebok Singapore for the purposes of a review. Reebok isn't a brand one would associate with running shoes these days. That hasn't always been the case, but in the last couple of years, their focus seemed to be more on cross-fit and obstacle racing. That focus seems to have shifted this year with a host of new running shoes that have caused quite a stir among running circles. Earlier this year, Reebok gave us a taster of things to come when they released the Reebok Harmony Road, sporting their first foray into a TPU-based midsole - KooshRide (which seems to behave similarly to Adidas's Boost foam). And now, representing Reebok's first foray into the increasing popular knitted-upper retail space, we have the Reebok Floatride Run. Over the past 2 weeks I've had the opportunity to try out the new ASICS Gel Quantum 360 Knit. This is arguably ASICS's first formal foray into the now fairly crowded knit-upper marketspace. 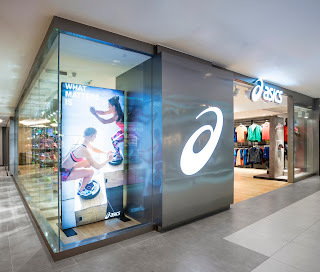 First introduced by Nike in 2012 in the Flyknit racer, the knitted upper is now being used in various forms in the following brands in no particular order: Adidas, Altra, Hoka, Brooks, Reebok, Skechers, Under Armour, and now of course ASICS as well. The Gel Quantum 360 itself is not a new shoe, and came out (IIRC) around the end of 2015, utilizing a thin midsole of Solyte sitting on a large and heavily segmented wedge of Gel. So what's new about this version? Of course that would be the knit upper. I must confess I never tried the original Gel Quantum 360, so i can't really provide any sort of comparison of the knit upper to its predecessor. On 7th April 2017, I got the opportunity to try out the latest version of the ASICS Foot ID at their new concept store at Plaza Singapura. 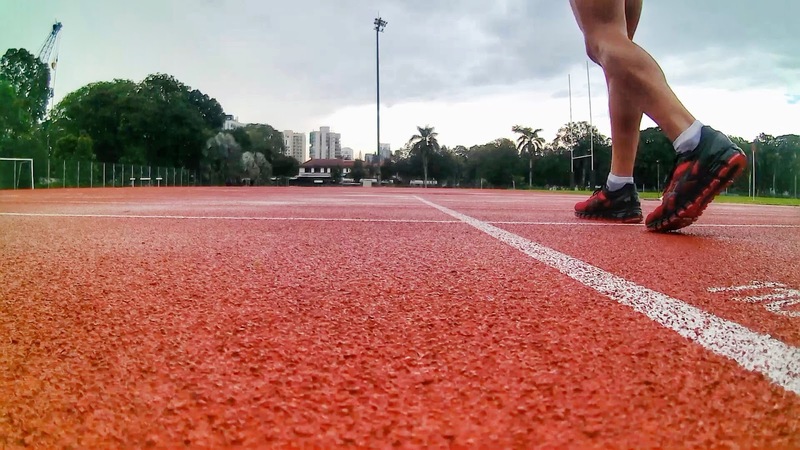 The last time i tried out the Foot ID was way back in 2012 at the Standard Chartered Marathon Singapore race expo, and so i was keen to see what had changed. The analysis came in two parts.